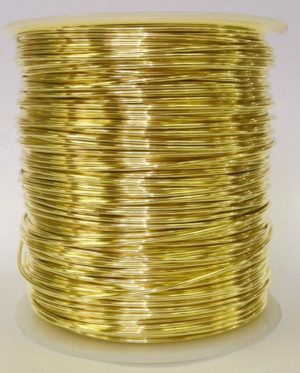 Shiny yellow alloy 260 brass. This wire is bare and untreated and will patina over time. 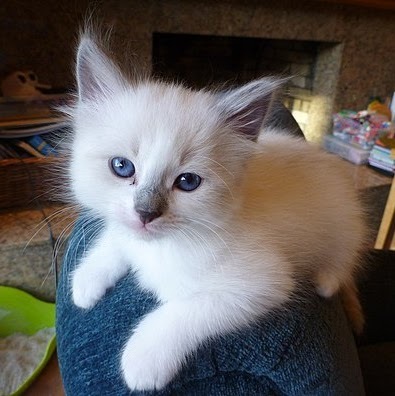 It is classified as soft, but is slightly harder than the non tarnish copper ParaWire. Great for crafting. I’ve used this for both Viking knit and wire weaving. It is a bit sharper than the coated wire, but is still easy to work with. This turns into a beautiful orangey-gold color when aged with liver of sulphur that looks especially good with aged copper. Brighter than amazon current stock of brass. I like. Will review later after testing out strength and bendability. 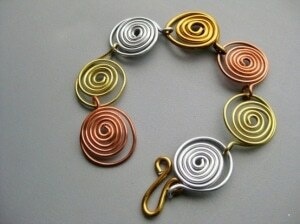 Much more difficult to work with from preivous brass wire I have used. However it bends beautifully into leaves. Will probably buy more when I run out. 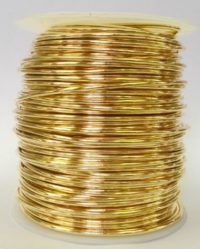 I’ve just received my first order of Parawire brass. I love the colour of it and the feel of it while working with it. 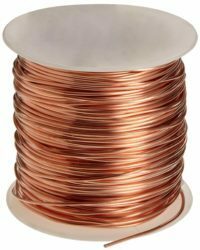 Parawire is definitely my go to choice for wire for copper and now brass. 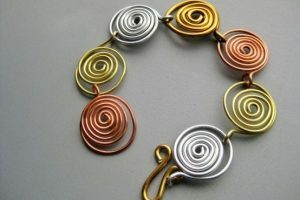 I have been looking for a wire that will behave nicely when fused with glass in a kiln. In general that means no coated wire but also a metal that doesn’t spit little black bits in the kiln. 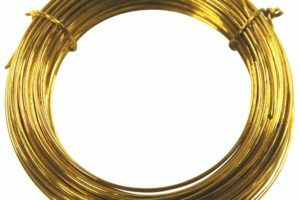 The Parawire folks helped me try out their selection of bare wire a I like the way their brass and jeweler’s bronze behave. While they do tarnish in the high temperatures of the kiln they keep it on the exposed wire. Sadly bare copper likes to shoot off little black bits (spalling?) when exposed to the air of a hot kiln. 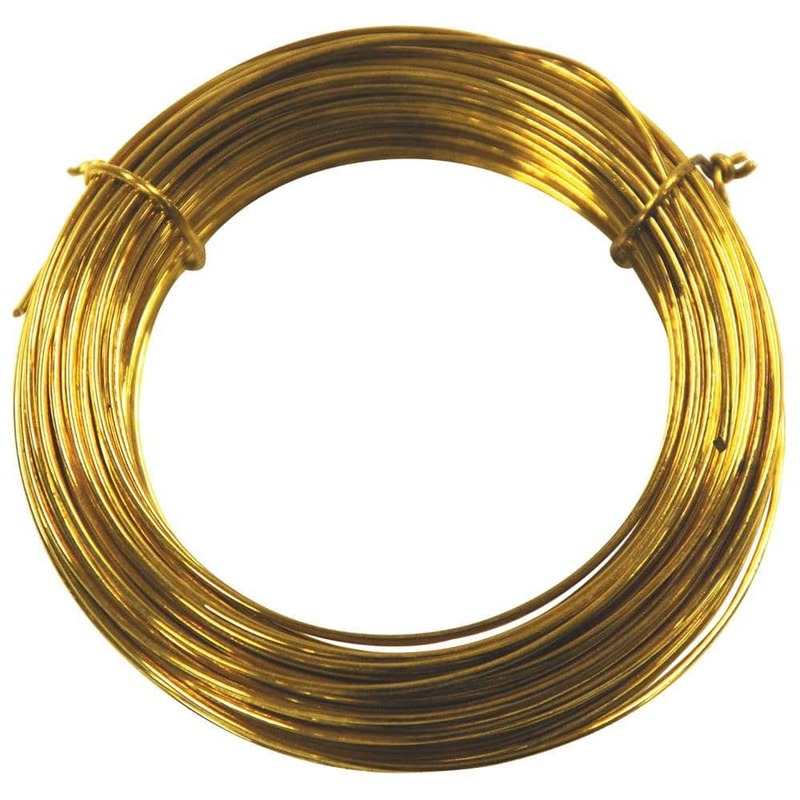 i use this wire instead of gold. i like the temper of this wire, i have gotten used to half hard, so i don’t mind that it is a firmer temper than dead soft. 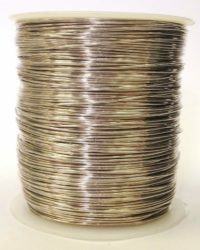 if you like half hard and appreciate the work-ability of a firmer temper and the results you get; you will appreciate this wire color and temper. the thinner gauges match perfect and make the weave on your designs really pop. girls still like golden and sparkle. Perfect for what I needed & very quick shipping! This is a lovely material to work with. It looks great, weathers well and I bought rolls in a couple of different sizes. Very pleased, will certainly buy more. 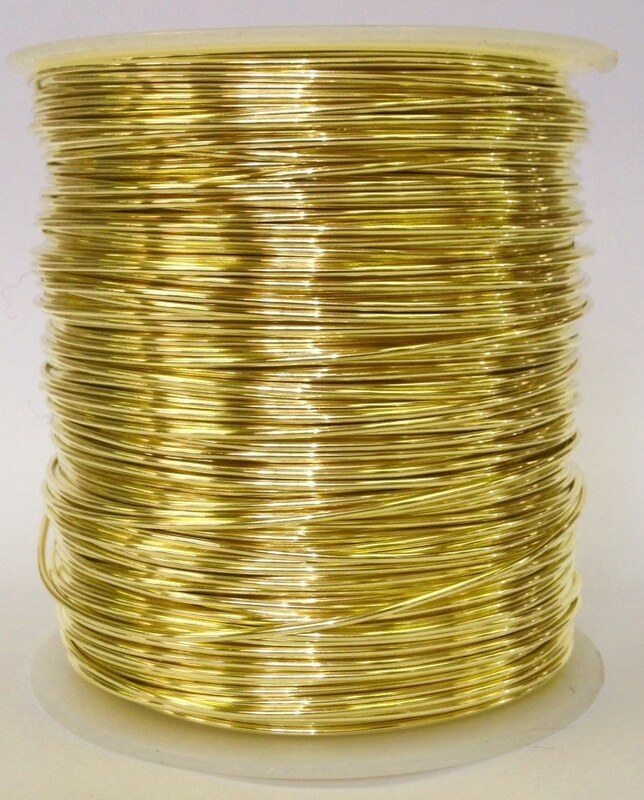 I bought the brass in a spool I can’t wait to use it in projects and patina it to bring out its beauty.